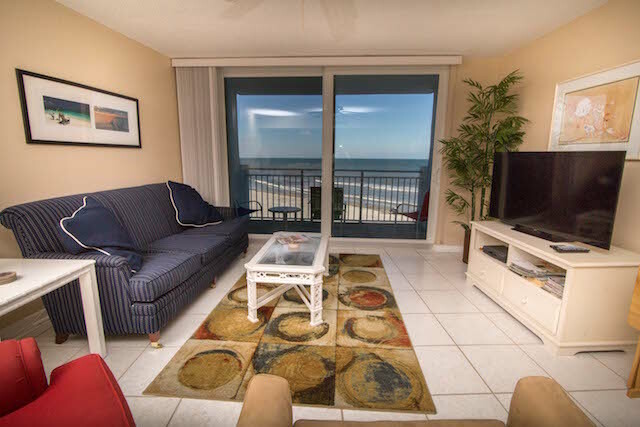 All of our condos are beachfront. There are no partial views. There is a picture from the balcony inlcuded with all our condos so you can see the gorgeous view! 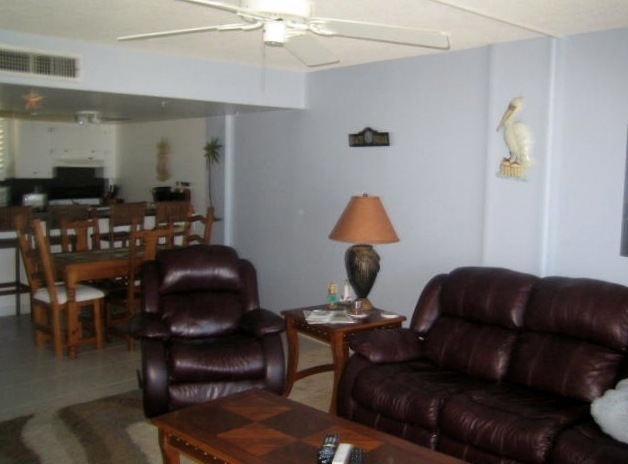 The beachfront condos on this page are all 2 bedroom / 2 bath units located in the center of each floor. The following web page has 2 bedroom / 2 bath units that are located on southeast end of the building. Those units have slightly more floor space and additional windows. The last rental web page has 3 bedroom / 2.5 bath units that are located on the northwest end of the building. These are the largest units. The rental units are displayed below. Each unit is individually owned. Furnishings, cost and availability vary per unit. Click on any unit's picture. Additional pictures and information for that unit will be displayed in a new window. We make every effort to make sure that the information is accurate and current but as all units are privately owned. Coronado Towers makes no representations warranties of conditions, express or implied, it is your responsibility to verify the information at the time of rental. 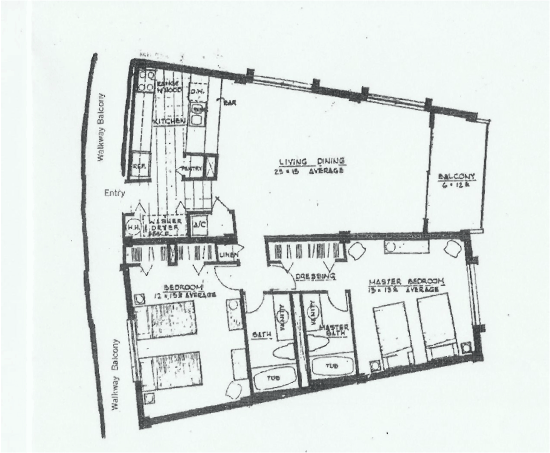 Above is the floor plan for the 2 bedroom/2 bath center units. Each unit has 1164 square feet of living space. In addition, there is a private balcony located off of the living room that overlooks the beach and the pool.